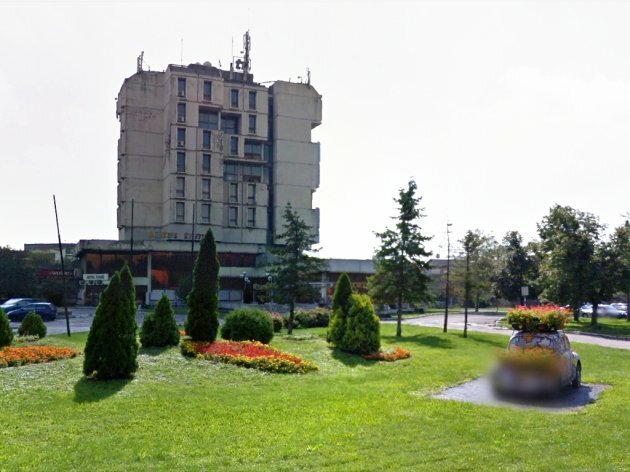 The City of Pancevo has started preparing a document called “The Strategy for Attracting Investments”, which aims to enhance the business environment and improve conditions for the realization of investments, primarily local ones, in Pancevo. As said on the official website of the local self-government, a special segment of the strategy will be the development of micro, small and medium enterprises in Pancevo. The city administration invites business entities in the territory of Pancevo to submit their opinions and suggestions by filling out the questionnaire on the city's website for the purpose of providing an analytical basis for the development of measures in the field of local economic development. The questionnaire can be printed out, filled out and sent at 2-4 Kralja Petra Square, the address of the Secretariat for Economy and Economic Development at the City Administration of Pancevo. The city points out that the survey data will be used exclusively for the purpose of the preparation of the said strategy and that, by sending their answers, “business people will give considerable contribution to surveying the current state and the needs of the sector of micro, small and medium enterprises”.